"Rush on Rome" is just another tower defense game like thousands of tower defense games. The game is challenging and has another focus. If you don't like it, it is ok.
By the way, I love "Kingdom Rush", but "Rush on Rome" is just another game. 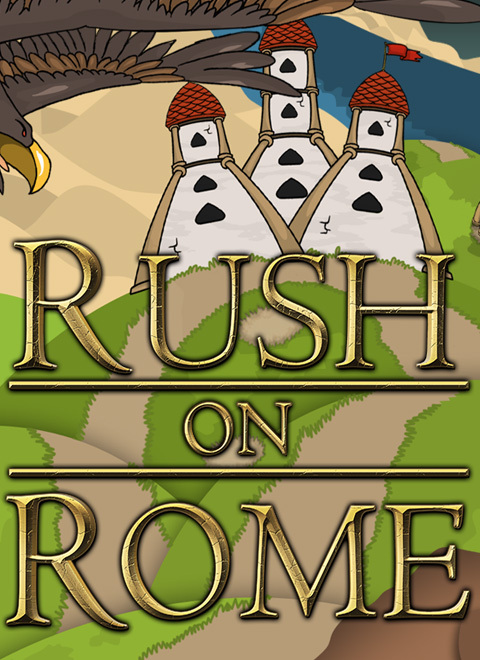 "Rush on Rome" is of course similar game, it is also a tower defense game. But if you would play it, you would mention that it is another game with other focus. So perhaps you should play the game before commenting it! - Thank you!